Dealer Sale Update July 26th! BIG END OF MONTH SALE TOMORROW!! Dealer sale update for Tuesday, July 26! Over 850 units reserved and 600 new car trades! Several frontline units as well! Frank Fletcher Honda running 100 units! McLarty Daniel Automotive with 100 units! Fayetteville Autopark with 75 reserved! Superior Automotive Group bringing 60+ units! Ron Johnson giving away a TV after is 50 units run in A lane! B&B Auto Sales of Fayetteville giving $500 cash to one lucky dealer who purchases one of his 30 units! This is going to be a great sale and not to be missed! 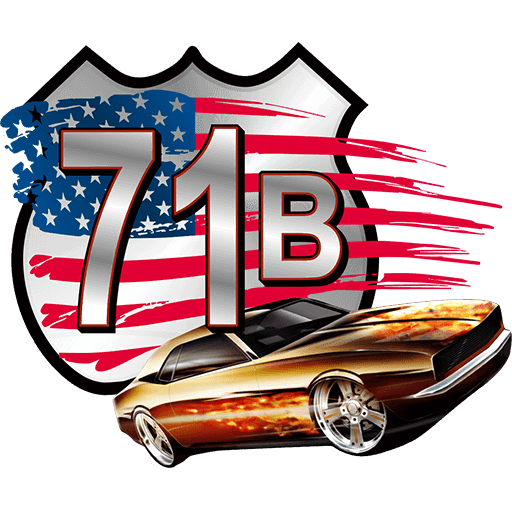 See you at 71B Auto Auction!